Juul Tries Pandering to a New Audience: AdultsAfter an FDA crackdown, the e-cigarette giant is back with a new campaign. The Lizard From That Twitter Video Is Fine, by the WayIggy the Iguana will live to eat another salad. Teens Would Like You to Know Social Media Is Actually Good So Back Off, MomA study of American teenagers shows kids feel overwhelmingly positive about being online and they’re smart enough not to believe everything they read. I Saw Jake Paul Live and All I Got Was a Creeping Sense of Existential DreadHere’s everything you probably didn’t miss at Jake Paul’s Team 10 Live show in New York City. High School Spirit Weeks Have Meme Day Now, and I Can’t Stop WatchingVine culture lives on. ‘The Condom Challenge’ Is the Latest Warmed-Over Viral Moral PanicThe hysteria surrounding the condom challenge appears to be unfounded. 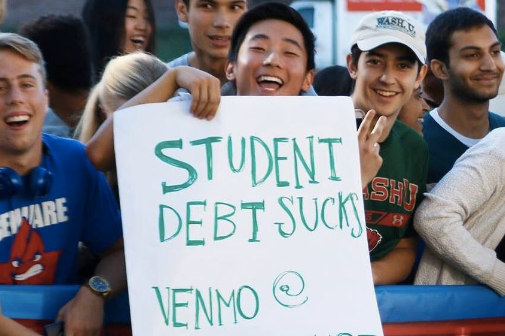 If You’re Mocking Teens for Protesting With Memes, You’re Missing the PointTeen protesters armed with SpongeBob SquarePants–inspired signs know exactly what they are doing. Powerful Scenes From National School Walkout Day on TwitterKids around the country left their classes in protest of gun violence. 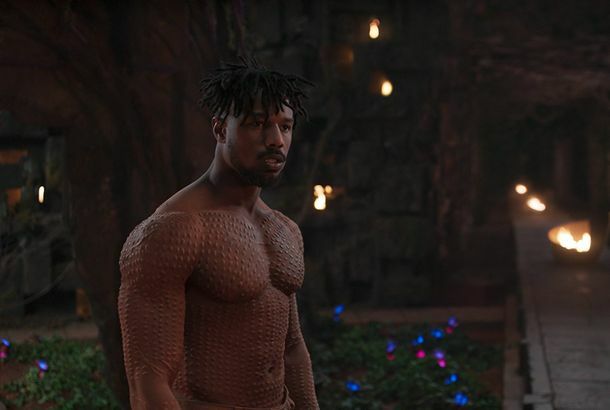 Michael B. Jordan Will Replace Retainer of Teen Who Broke Hers Seeing His PecsIt all started with a now-viral Tumblr post from the teen’s orthodontist. How Many Questions Can You Get Right on the Vine AP Test?A high-school student created the ultimate Vine exam. Stoneman Survivor Tweets Photos From the Hours Before the ShootingStoneman Douglas students returned to campus for the first time on Sunday to collect their belongings, including one student’s camera. Living Through a School Shooting on Twitter Means Fighting With Donald TrumpThe teenagers who survived the school shooting which killed 17 people are speaking out on Twitter. The Cool Teen Thing These Days Is Having a Photo Shoot in a Hobby LobbyThe “Hobby Lobby Challenge” is the latest in low-budget photography. Use This Instagram Stories Hack to Game the App’s AlgorithmIt’s clickbait, but for Instagram. This Teenager Was Pulled Over With a Full Face of Shrek MakeupWhy hello, officer. This New Anonymous-Gossip App Is Insanely Popular, and Surprisingly … Nice?Maybe anonymous apps don’t have to be a hotbed for harassment after all. Teen Goes Fishing in Seat Cushions for Missing Debit Card, Finds Actual FishShe’s still not entirely sure how the fish got in there. Teens Explain Their Obsession With Sarahah, Summer’s Hottest Anonymous AppThe draw? Drama. Drama. And more drama. Talking With Twitter’s Best (and Only) Teenage Kazoo StarIzzy Humair walked into a Party City, spotted a pack of kazoos, and the rest was history. 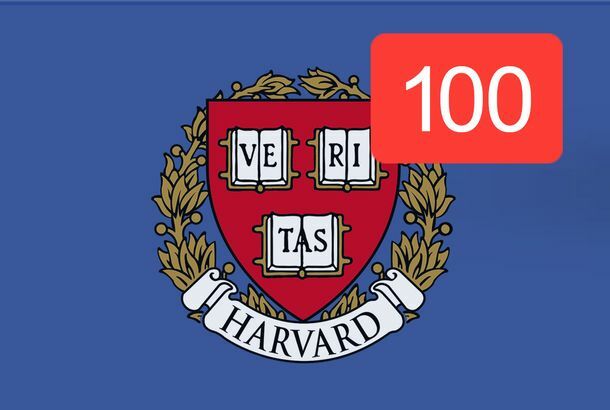 The Future of College Is Facebook Meme GroupsWhat memes, teens, and the invasion of Martin Shkreli say about the modern college student. 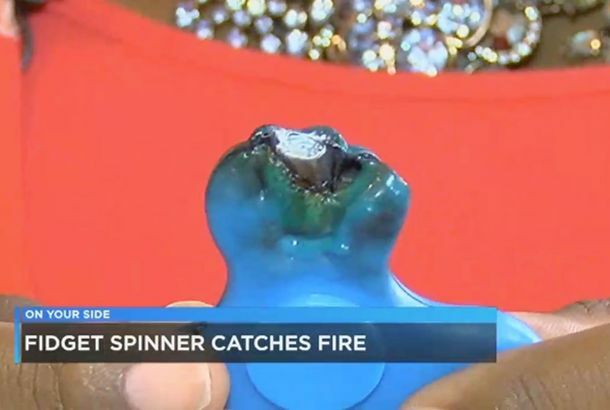 Fidget Spinners Are Bursting Into FlamesA very good reason to stick to your average, low-tech, non-Bluetooth-enabled fidget spinners. ‘Cash Me Outside, Howbow Dah?’ Teen Cashed Inside Courtroom, Pleads GuiltyThere were multiple charges against Danielle Peskowitz Bregoli, including grand theft. Teen Musical.ly Star Explains Just How Much Work Those Videos Actually TakeHis most-viewed clip is one minute long, but took seven hours to make. Paul Ryan Gets Jeered by Middle Schoolers on Their Home Turf: InstagramMaybe don’t read the comments, Paul. 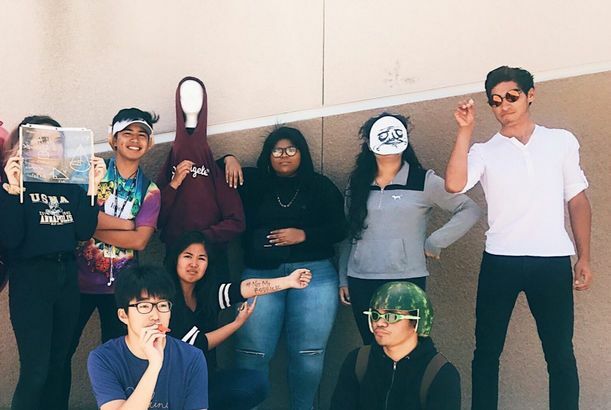 Extremely Good Teens Celebrate Meme Day at California High SchoolA very 2017 addition to your typical school-spirit week. Everyone on Twitter Is Making Hilarious Playlists for Their Crushes on SpotifyStringing together song titles into semi-coherent sentences is this week’s best meme. Social-Media Scientists Uncover Creative Sexting Use for Snapchat’s Scissor ToolA very serious investigation. Trump’s Legal Team Doesn’t Want You to See This Teen’s Kitten WebsiteA 17-year-old girl received a cease-and-desist letter from Trump for coding a website where people scratch Trump with cat paws. Teens Achieve New Level of Best Friendship: Conspiracy to Commit PettinessA loyal friend and a good scam. Teen Called Out for Smoking a Cigar Wants You to Know It Was a TaquitoHer neighbor texted her to chastise her for smoking where younger kids could see. 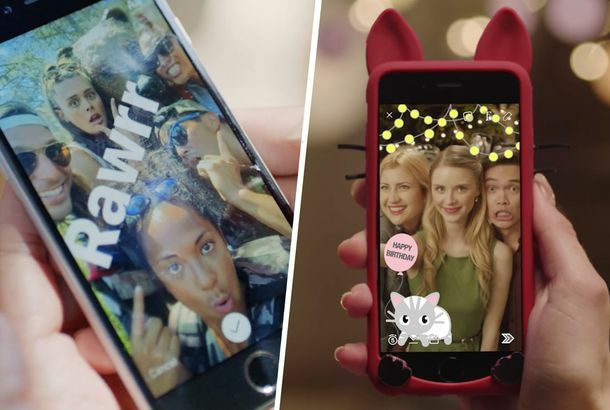 Is Instagram Killing Snapchat? 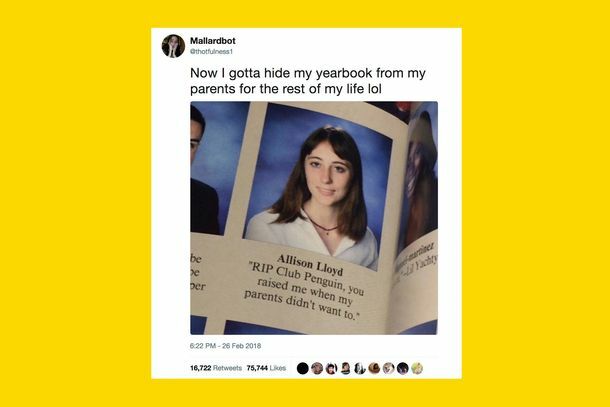 We Asked the Only People Who Matter: TeenagersInstagram Stories may have slowed Snapchat’s growth, but it also seems to have galvanized teenage fans of its competitor. Cat Figures Out How to Scale Refrigerator to Get ‘Turnt on Fresh, Crisp Water’Pretty smart cat. Social Media Is Making Your Teen Unhappy, Because Of Course It IsA new study found one hour on social media a day makes teens significantly less content. This Teacher, Whose Students Chipped In to Buy Him Sneakers, Is the Most HappyA California teacher mentioned he liked a student’s shoes on the first day of school, so the class bought him the same pair for Christmas. This Handless Selfie Trend Is Sweeping the Nation, Breaking Phones EverywhereThe latest internet trend involves throwing your phone in front of a mirror and hoping for the best. Politics Teacher Apologizes to Students for Assigning Debate Viewing As HomeworkA student found his Twitter and shared a screenshot. Tall Teen Hands Out Business Cards to Anyone Who Mentions How Tall He IsNo, he doesn’t play basketball. Teacher Wants Students to Know English Lit Class Will Be, Um, Well, LitIt’s lit. Watch This and Relive the Stress of Learning to DriveStop. Start. Stop. Start.